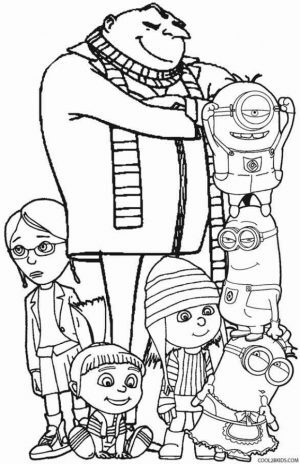 With human's morals keep degrading day by day, most parents can only dream of to see their kids show exceptional moral attitude for others. 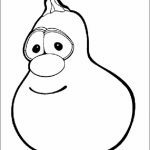 Honesty, kindness, and forgiveness becomes such a rare character these days. 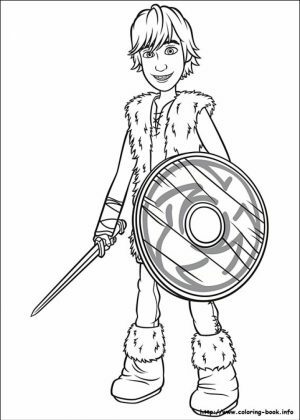 Many children are becoming more violent. 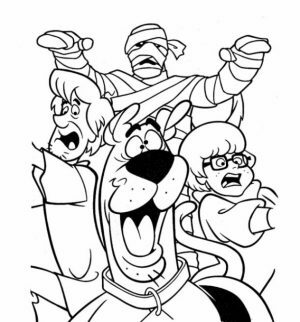 This isn't good, right? 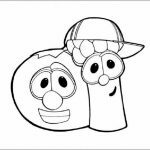 So, that's probably why Phil Vischer and Mike Nawrocki created Veggie Tales. 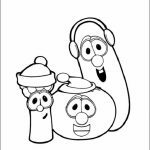 It's a fun looking animation featuring Bob the Tomato and Larry the Cucumber taking children in various adventure in Veggie's world, while teaching them how to be honest, kind, and forgiving. 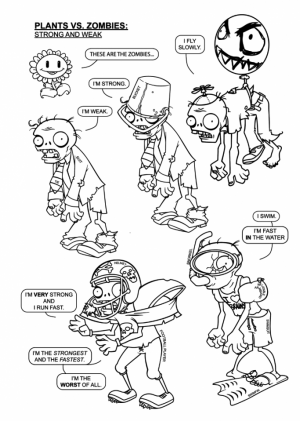 There's quite a lot of references to the Bible too. 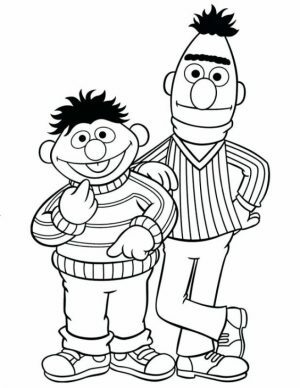 It may look insignificant to you but since kids learn by imitating, I think we have to thank Bob and Larry for showing our kids what it's like to be nice to others. 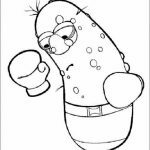 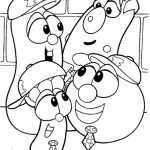 Anyway, if your children likes to go on an adventure with Bob the Tomato and Larry the Cucumber, you might want to get them these Veggie Tales coloring pages. 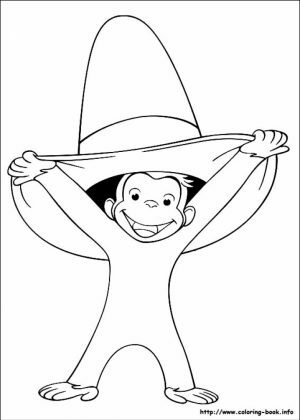 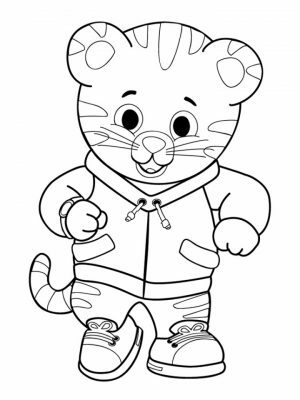 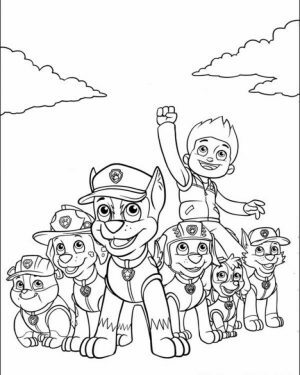 There are more than 20 of them and each feature different images that your children can color. 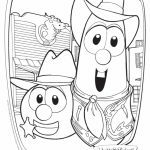 In one Printable, Bob and Larry are shown to be a country sheriff guarding the town. 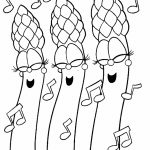 In another printable, the two of them along with Veggie friends are shown to play music in a band. 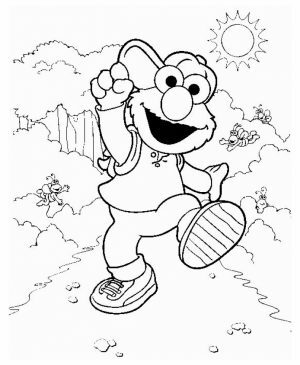 They can also be seen taking part in a fun race. 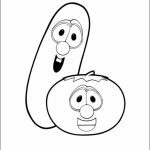 Life sure looks fun for Bob and Larry in Veggie Tales. 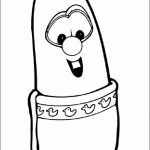 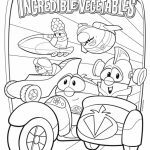 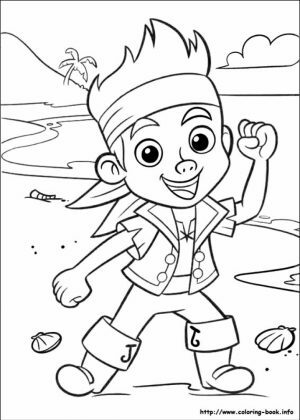 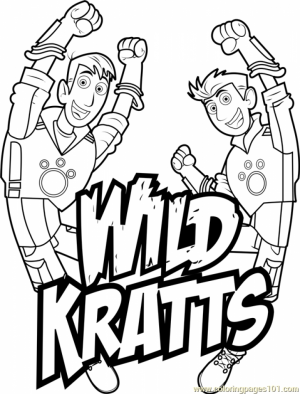 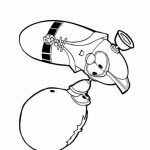 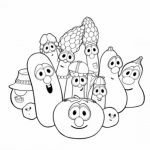 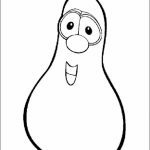 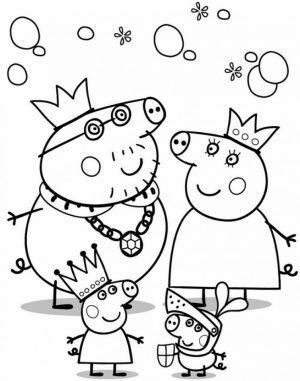 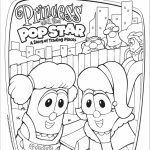 Now don't wait any longer, get these Veggie Tales coloring pages for your kids! 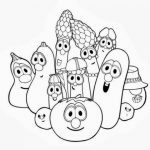 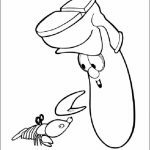 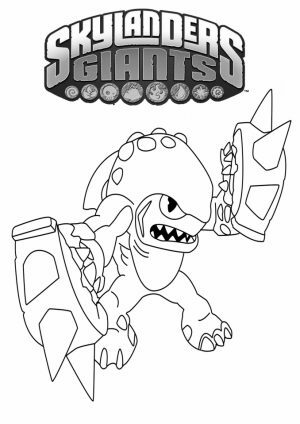 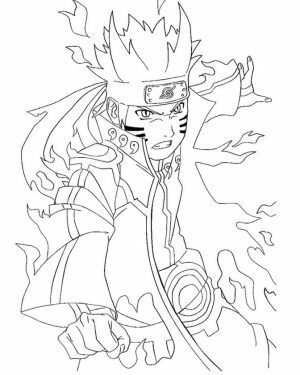 Related Posts "Veggie Tales Coloring Pages"